The Jennifer Pritchard Couchman design ethos is to design and create high quality, bespoke bridal wear - one off pieces that are totally unique and exclusive, made to perfection based on the brides exact wishes. 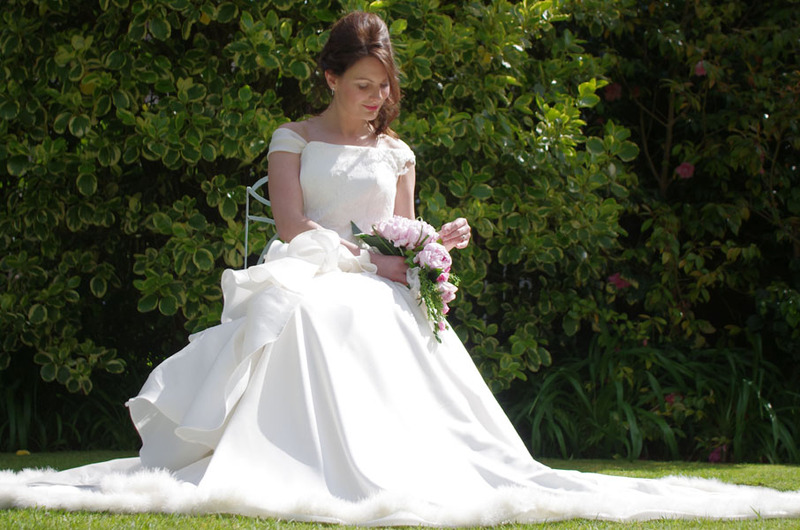 View the development of the gown as it is created - Jennifer will advise on styles, fabrics, details and more, before providing brides with a portfolio of bespoke, hand drawn designs, from which to choose from. Brides will then see their dream gown come to life through a series of private fittings, culminating in a unique, hand crafted gown, featuring every thing the bride dreams of, for the biggest day of her life. To ensure undivided attention and privacy, all appointments are held at Jennifer’s studio at her home in Lancaster. Experience your bridal gown’s creation from start to finish. 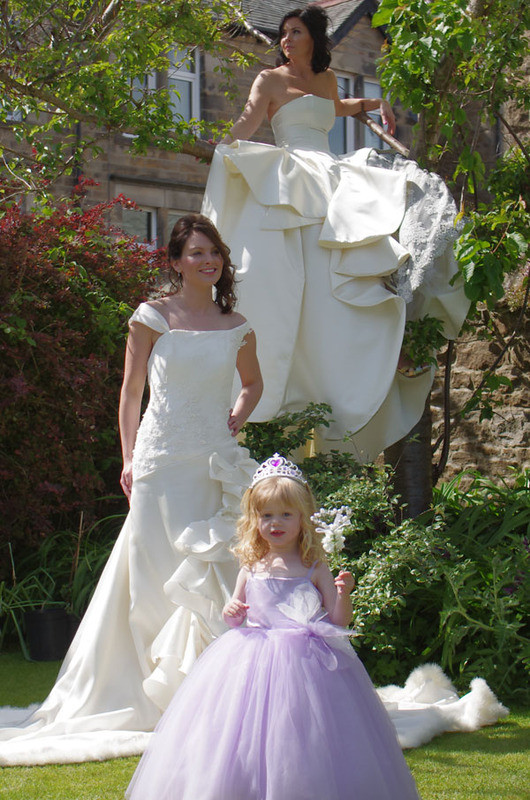 The following steps outline the special process involved in creating a beautiful bespoke hand made wedding gown. 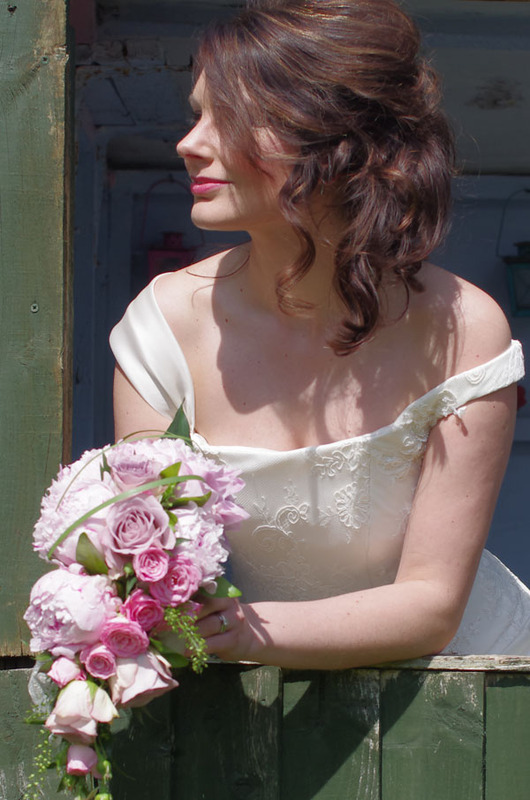 When you make an appointment, you will come along to my private studio and have an informal chat about all your wedding plans, dress ideas and aspirations, and I can guide you with my extensive knowledge and 20 years of experience! I will also be able to give an idea of costs and timescales. This is a complimentary service. 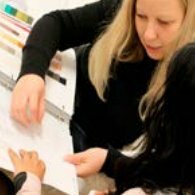 At the design appointment, I will show you the hand drawn designs I have created for you. I will also show you fabric samples I recommend for your gown, and we can discuss the designs and fabrics. My designs are exclusive to each client. 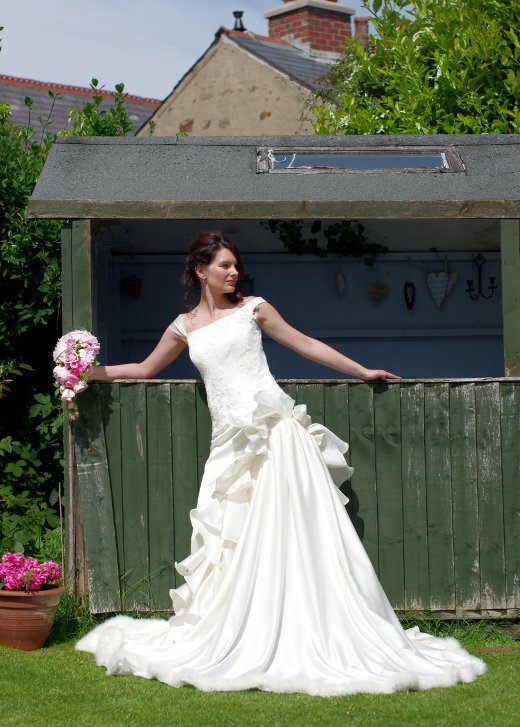 I design for each brides body shape, personality and gown aspirations plus the theme/mood of the whole wedding day. The measurement meeting is an opportunity for myself to take body measurements. This information will be used to create your made to measure patterns…..and the gown begins!! 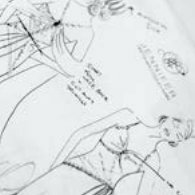 The toile is a cotton mock up of your gown.I look at seams, fit, structure, neckline, sleeves (if required) bodice length, and all aspects of the preparation for creating your perfect made to measure bespoke wedding gown. During private fittings, you try on your gown and see it come to life! You also have the flexibility to make any changes if you wish, as the gown is created. 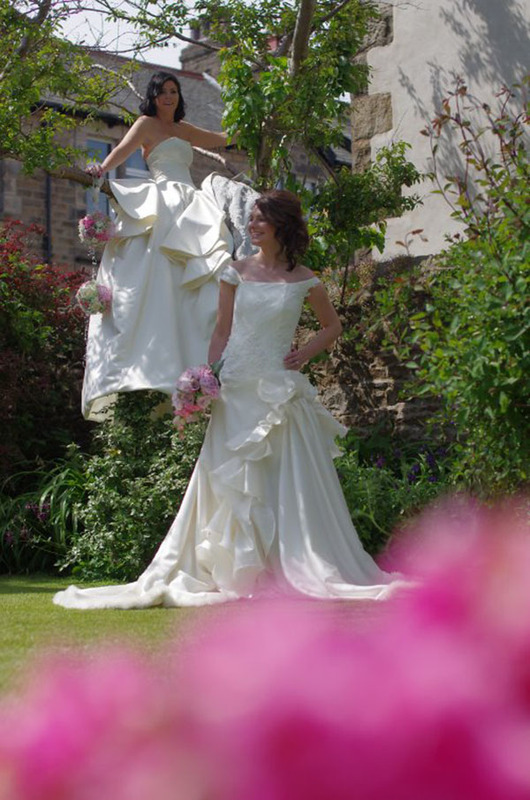 This is an incredibly exciting time for the bride, and my main aim is to create your dream wedding gown,but also create a warm and relaxed environment for you to enjoy this whole fantastic experience. 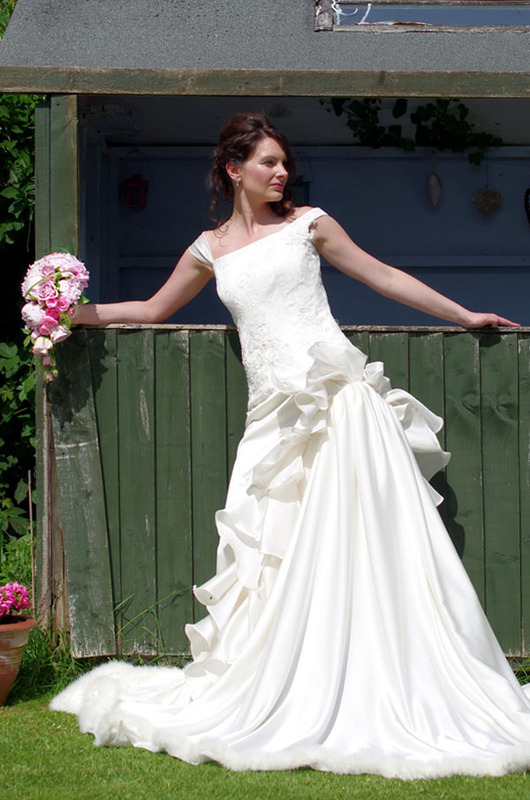 Most clients like to collect the gown at some point the week of the wedding. 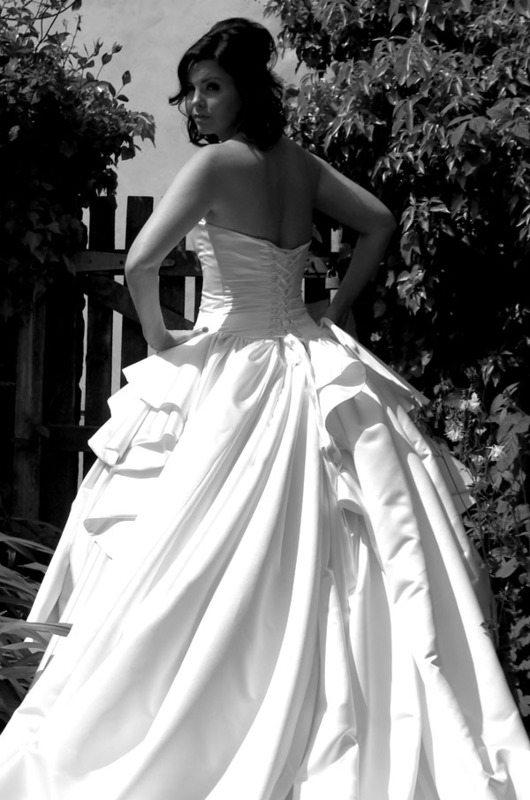 10 REASONS TO HAVE A WEDDING GOWN DESIGNED AND CREATED PERSONALLY. 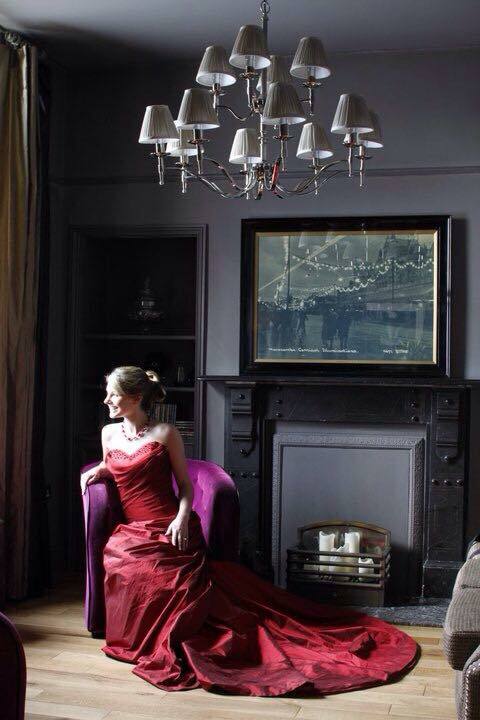 It is made to fit your body... perfectly made to measure - so no hidden alteration costs. You have the freedom to change the design if you like! You will pay the same price as in a bridal shop. You have no restriction on colour or detail. Your gown will be designed to reflect your personality. You see your gown developing step by step which is very exciting and gives you lots of control! Your gown will be created to include the look and details you have wished for. You will have a relaxed and enjoyable experience with an friendly and highly skilled designer. Amazing! Jennifer helped make my dress become real. I loved the whole process from start to finish. She made me feel great, the dress was outstanding. I would highly recommend.